at the Chambre de Commerce (7, rue Alcide de Gasperi, Luxembourg-Kirchberg). Contribution to the round table discussion of stakeholders in the life sciences job market would be highly appreciated in order to share their knowledge, experience and personal statements with young researchers from Luxembourg and the Great Region. 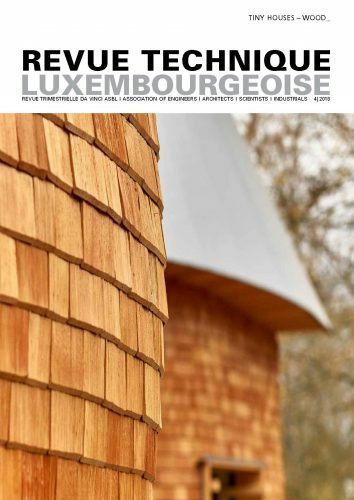 The BioLux Network is part of the Luxembourg Life Sciences Association (LISA asbl) and serves as a platform for PhD students and Postdocs to facilitate scientific exchange through enhanced communication between the different research institutions from the Life Sciences domain in Luxembourg. Please confirm your attendance to: biolux.networking@gmail.com.